We’ve totally fallen for this Striped Jacquard Pencil Skirt by REDValentino. The perfect mix of eccentric style and flattering femininity, this yellow striped number will dress up a slogan tee or add a playful edge to tailored shirts and heels in the boardroom. 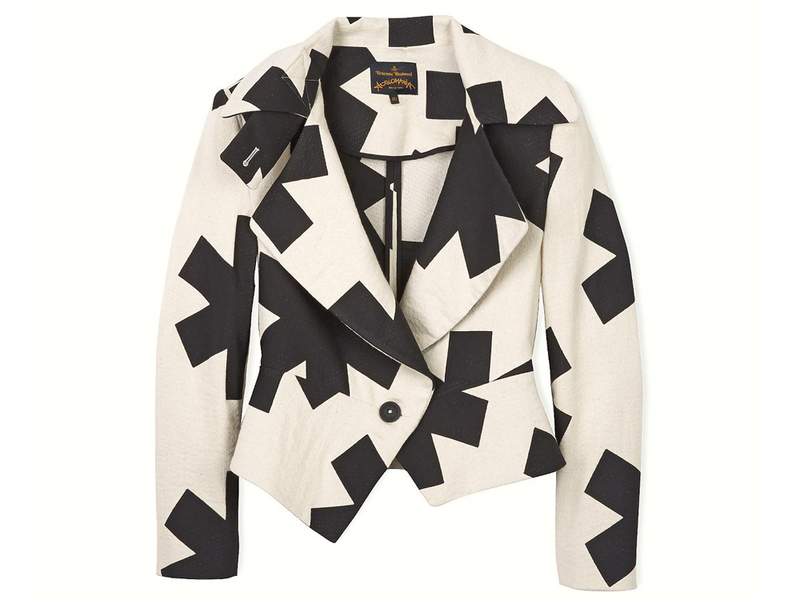 Make a statement in Vivienne Westwood Anglomania’s Resort Cotton Crop Jacket. Pair this monochrome printed cover-up with black skinny cigarette pants and heels for a modern twist on the trouser suit. 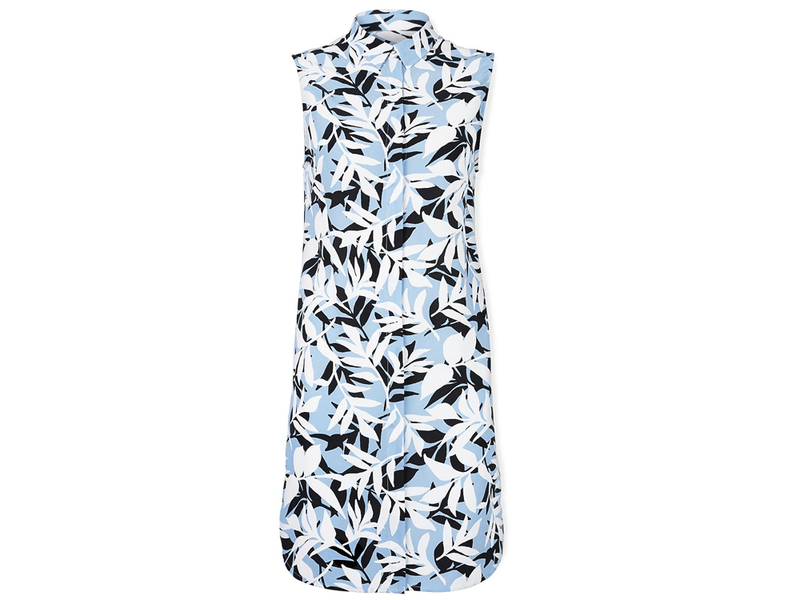 Give your workwear wardrobe an injection of effortless style with the Sleeveless Printed Michaela Dress by Equipment. Tapping into this season’s leaf print trend, the cool blue hue and bold motif will instantly update your collection of shirtdresses.